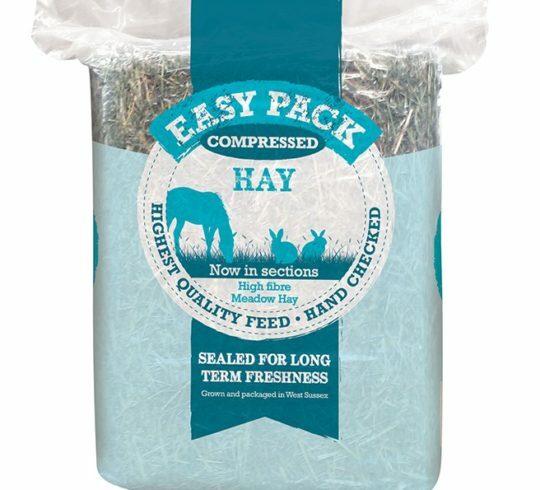 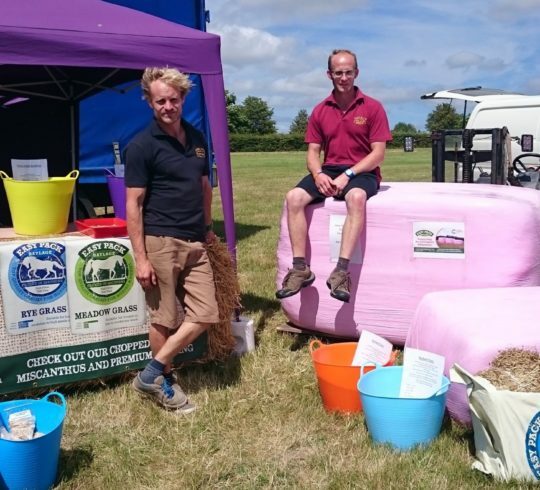 Easy Pack Haylage, suppliers of top quality locally grown haylage, feed products and specialised bedding for horses and pets. 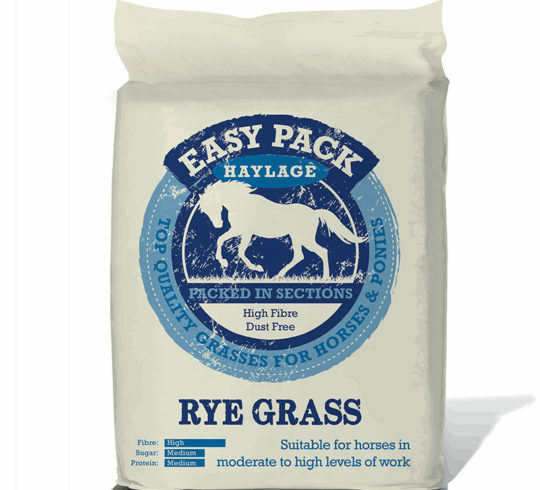 Welcome to Easy Pack Haylage. 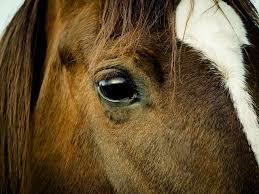 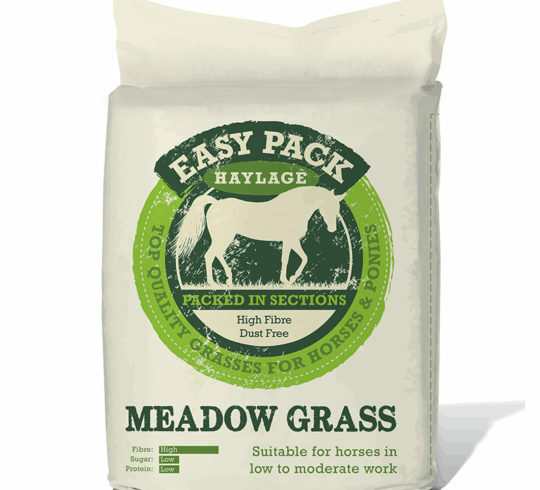 Easy Pack strive to produce outstanding products for your horse or pet. 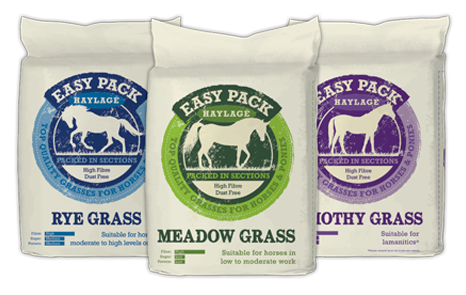 All of the grasses used in the Easy Pack Range are grown specifically for equine or small pet use on our family farm in West Sussex. 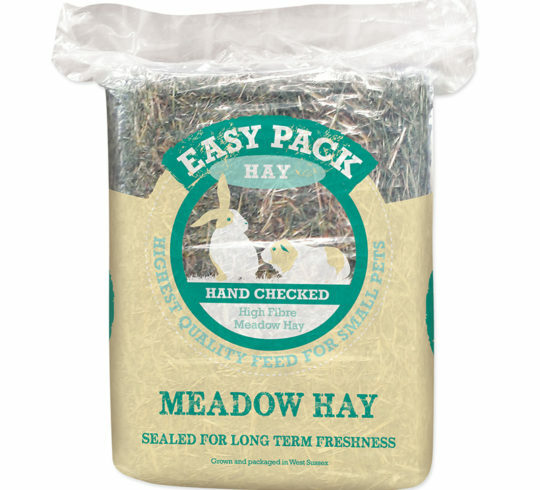 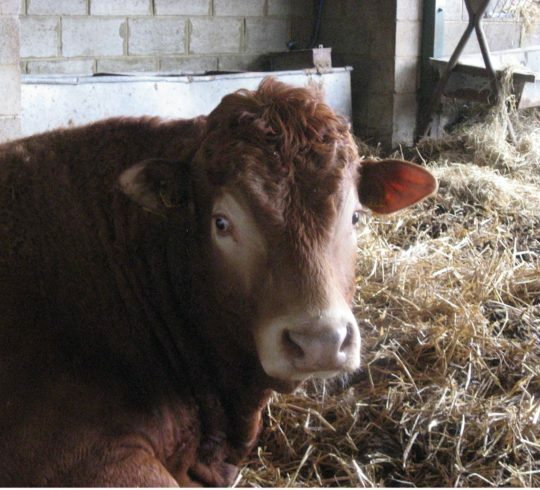 Hay ~ Haylage ~ Feed & Bedding Pellets ~ Straw ~ Miscanthus. 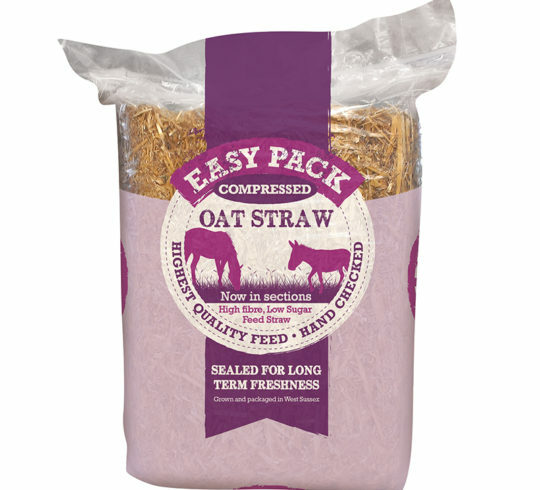 All our products are wrapped in quality convenient packaging that preserves the product and helps with easy storage and transport. 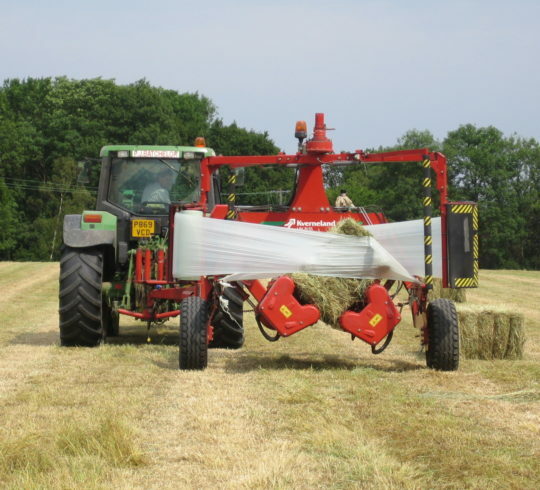 Bales are sold individually or by the pallet. 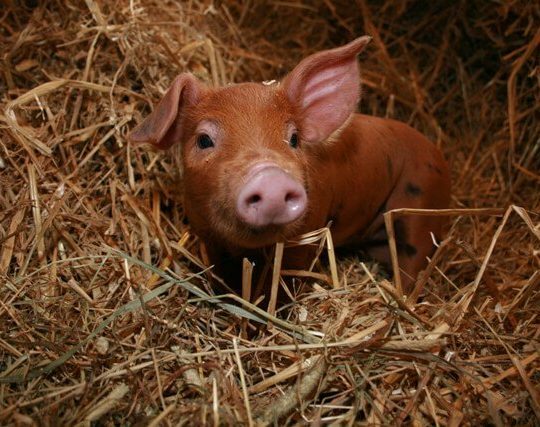 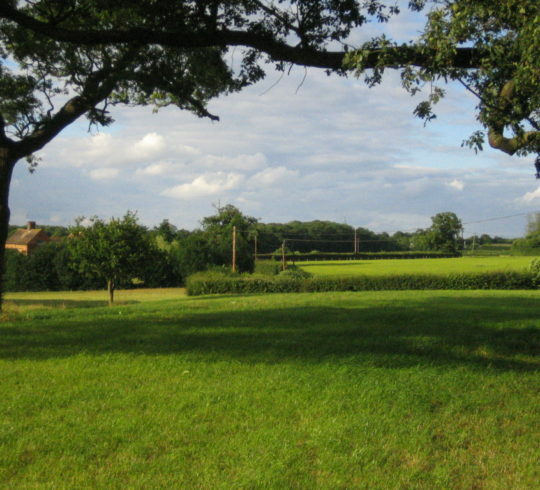 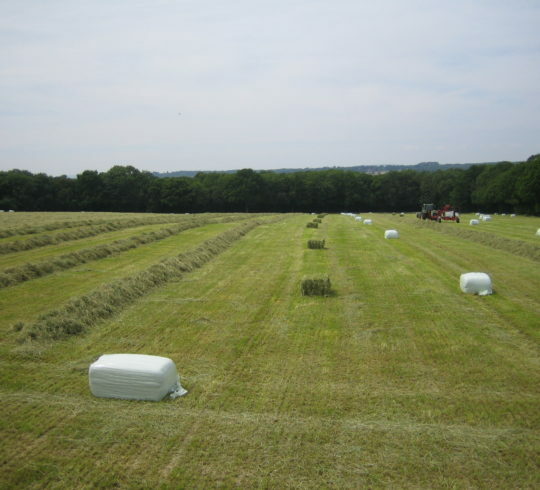 We sell a range of chopped, pelleted and compressed bales in different sizes to suit all. 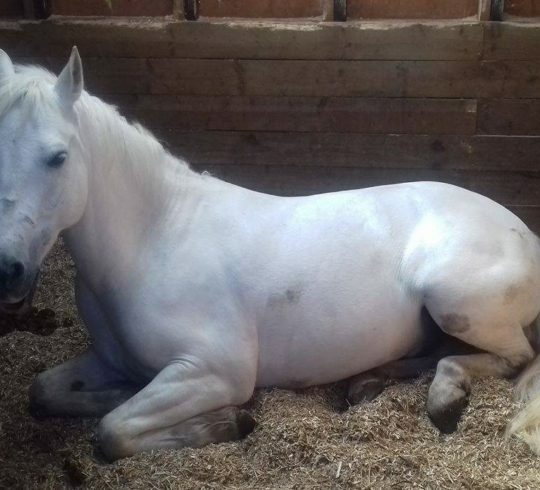 Easy Pack has developed one of the first pellet bedding actually designed for equestrian use. 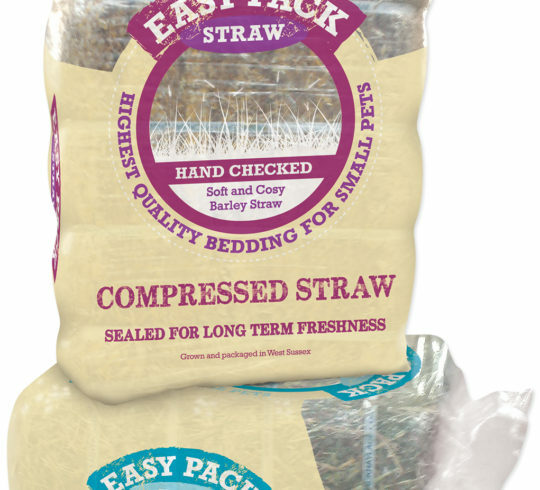 PELLET BED is made of 100% natural straw, it is heat treated and has no harmful spores. 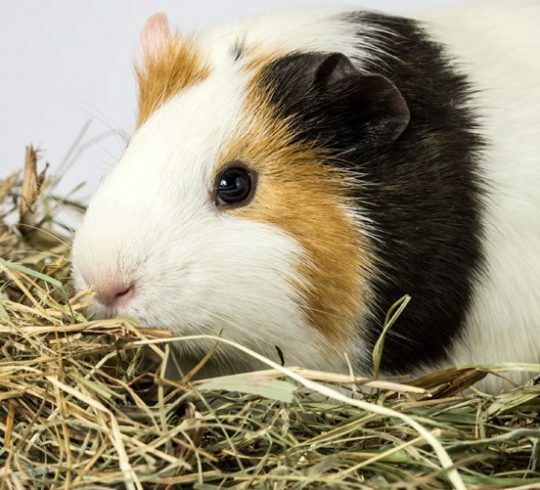 It makes a really cushioned bed which is super absorbent. 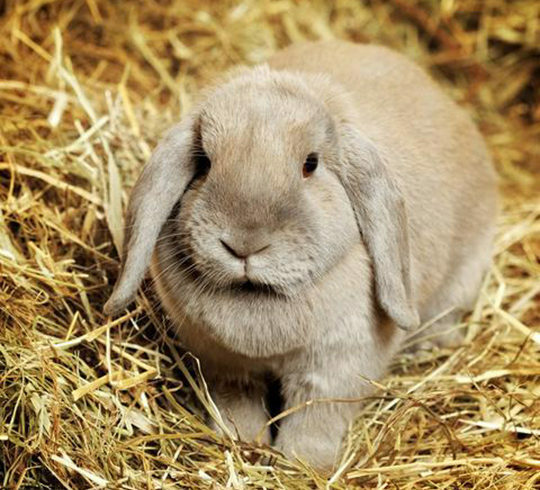 Pellets also reduce the working time by 50-70%. 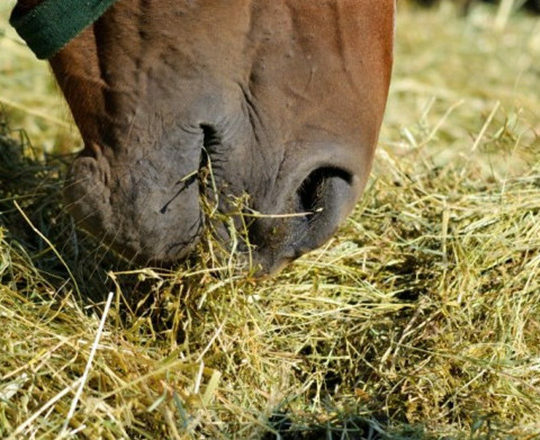 The product has 300% water absorbency capacity which is 5x more than wood pellets and 3x better than shavings. 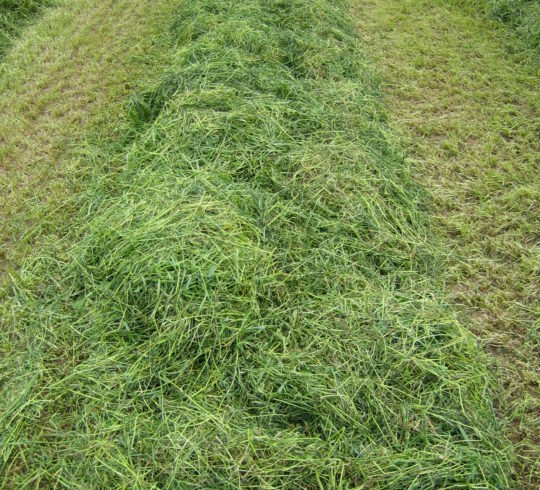 It composts 90% quicker than wood and actually releases much needed nitrogen back into the soil when spread back on the land. 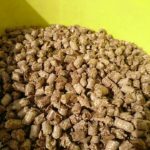 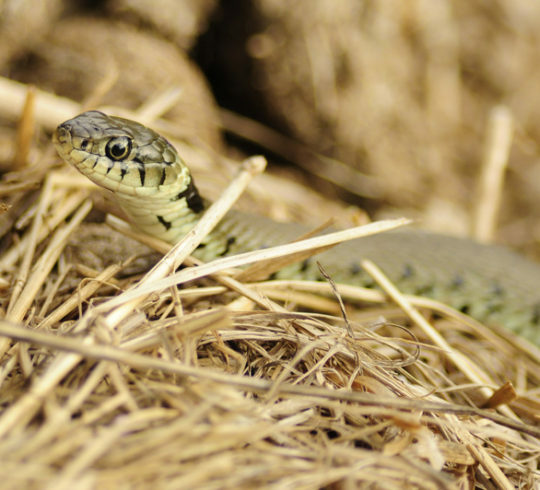 It has no effect on the animal or owners respiratory systems unlike wood pellets.